Choosing the DAYL Outstanding Co-Chair Award is a daunting task when you have 30 committees and over a hundred co-chairs all doing incredible work. 2017 DAYL President Paul Simon selected Matthew Agnew and Anna Rupani, who served as co-chairs on the Lawyers Against Domestic Violence Committee (“LADV”), as DAYL’s Outstanding Co-Chairs for 2017. Matthew and Anna took the mission of LADV to a whole other level last year. From the outset, LADV set out to adopt a domestic violence shelter and provide whatever the shelter needed. This past year LADV adopted Mosaic Family Services which has a shelter for women who suffered domestic violence as well as those subjected to trafficking. Anna and Matthew spearheaded efforts to fund raise for playground improvements at Mosaic. Through their efforts they resurfaced the children’s basketball court, purchased a new basketball hoop, and bought and built a massive playground set. 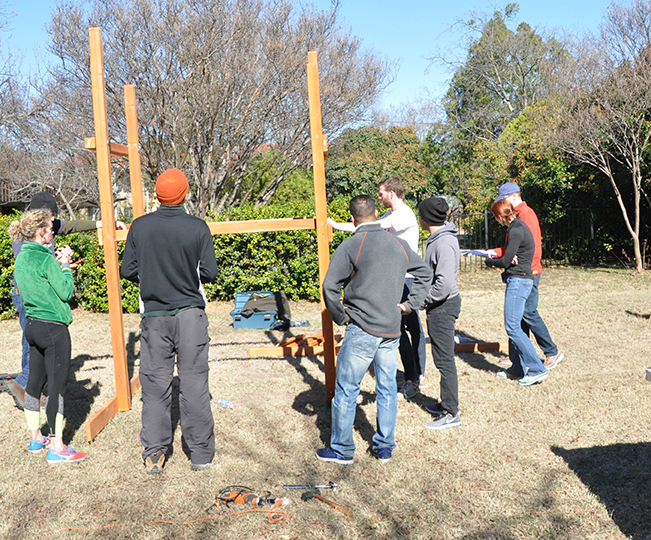 The LADV committee and specifically Matthew and Anna recruited over 20 volunteers who spent more than a weekend building the playground set from the ground up. 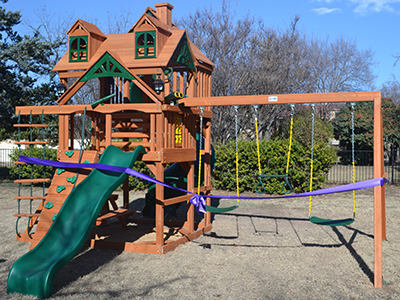 Upon the completion of the playground renovations, the LADV committee dedicated the playground to an FBI agent and DOL agent who have contributed greatly to help domestic violence victims. Matthew and Anna set a lofty goal this past year and they absolutely crushed it. 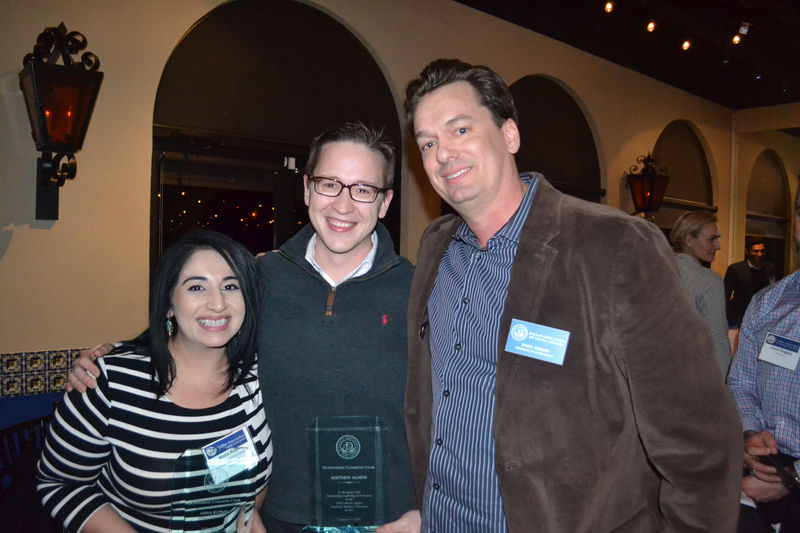 Their passion and drive is what made them this year’s DAYL Outstanding Co-Chair Award recipients.